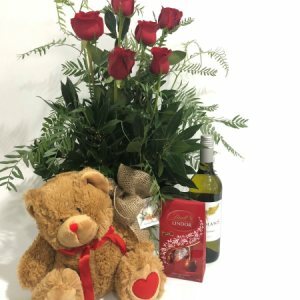 Florist Gump is a local Bunbury Florist, we have an amazing team of qualified talented florists ready to be creative for your next order. 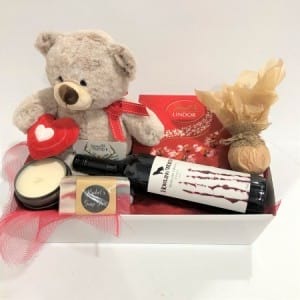 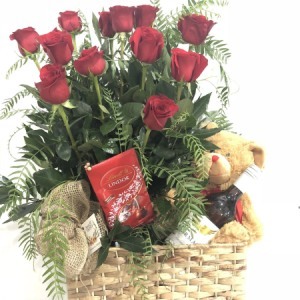 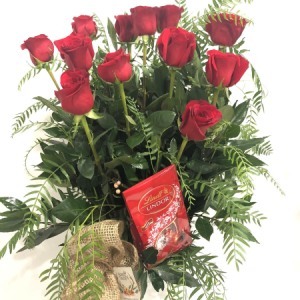 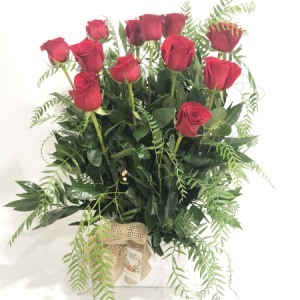 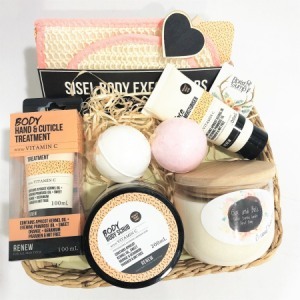 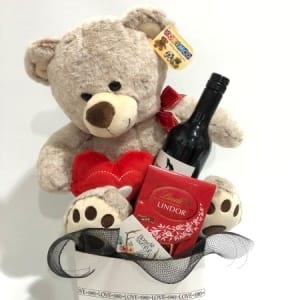 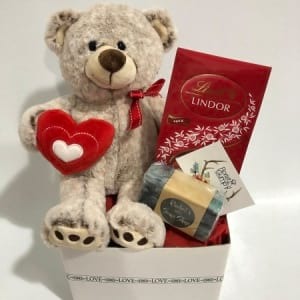 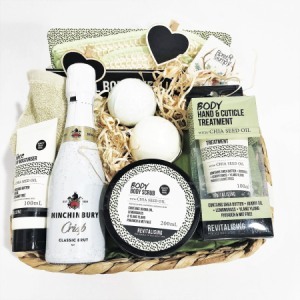 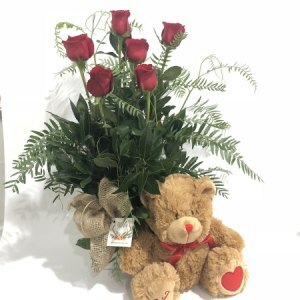 Flowers for the New Born, Anniversary, Birthday, Valentines Day, Mothers Day, Thank you, Gourmet Hampers, Funerals, Get Well Soon, I love you, fresh and artificial Plants and silk flowers. 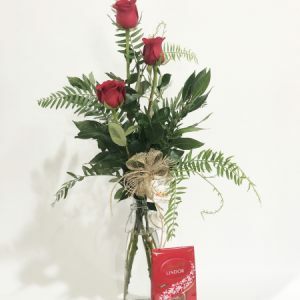 We have also included Chocolate Bouquets to our ever growing range of gifts. 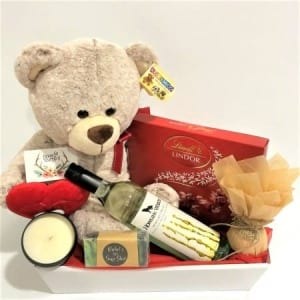 Baby gifts are also really gorgeous, including Nappy Prams, and Nappy Cakes with lots of goodies in them. 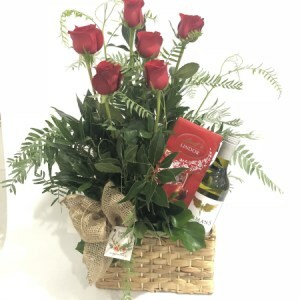 Our in house delivery driver does 2 runs per day, AM leaving at 10.30 and PM leaving at 2.3. 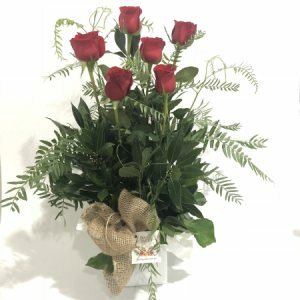 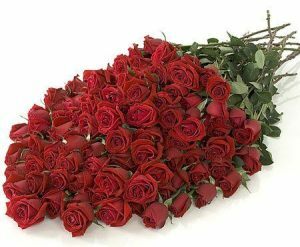 Flowers arrive fresh everyday and we are willing to go the extra mile to satisfy our customers and their special requirements. 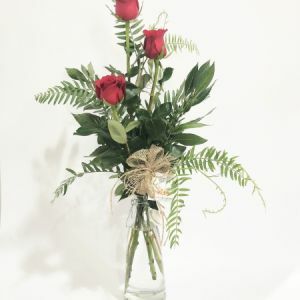 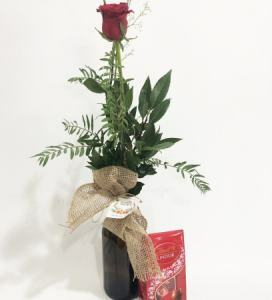 We are a one stop shop when it comes to all your floral arrangements and bouquets. 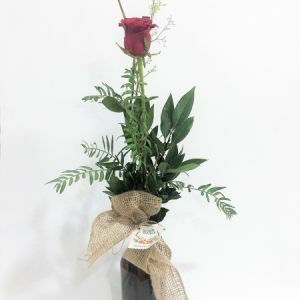 We stock a massive assortment of vases and ceramics for all sized arrangements and bouquets.